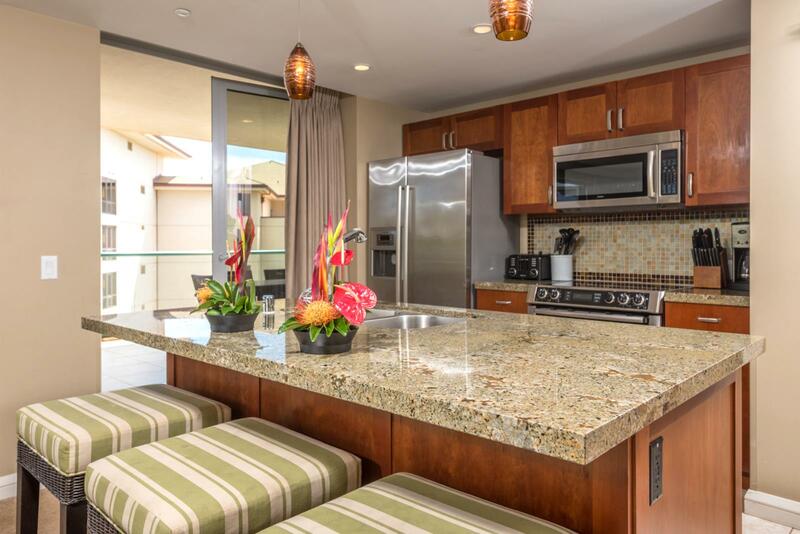 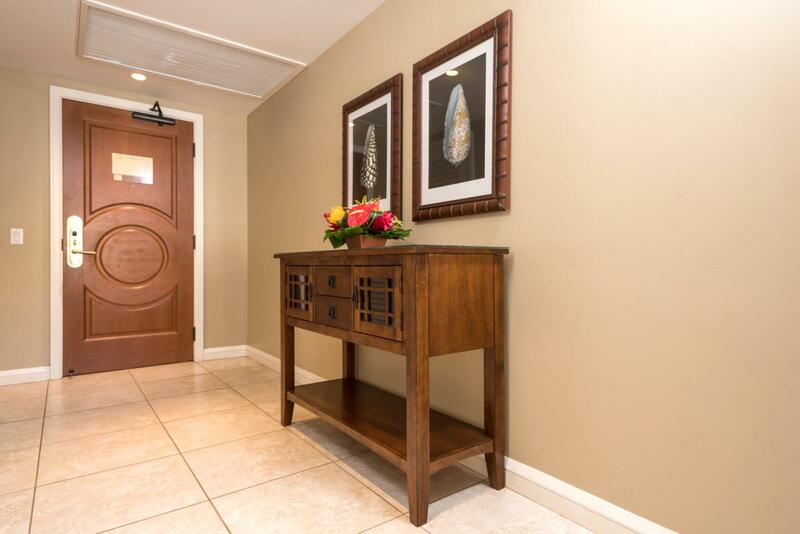 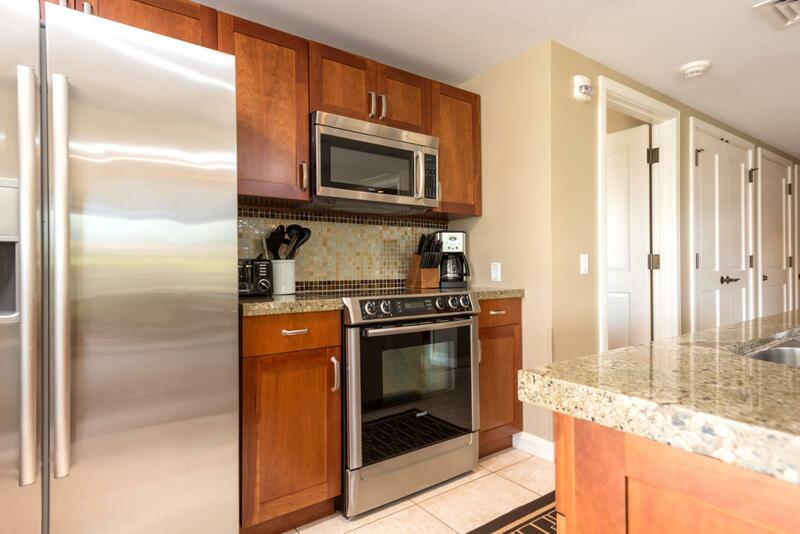 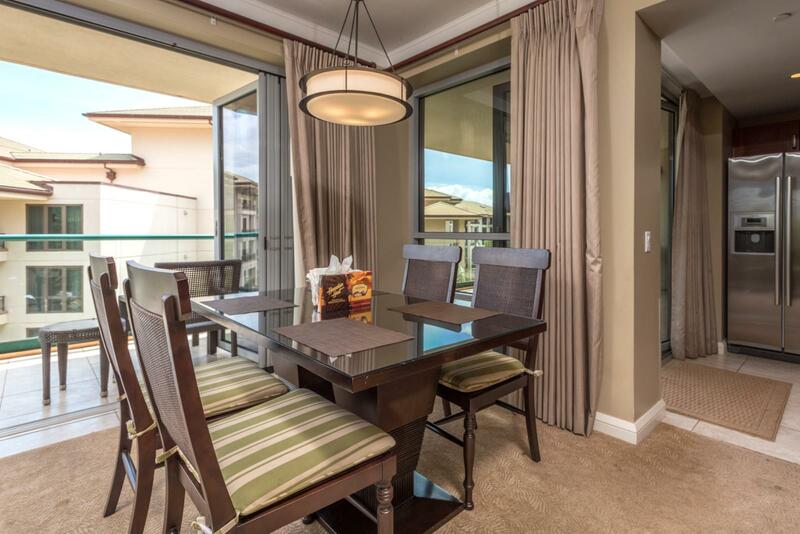 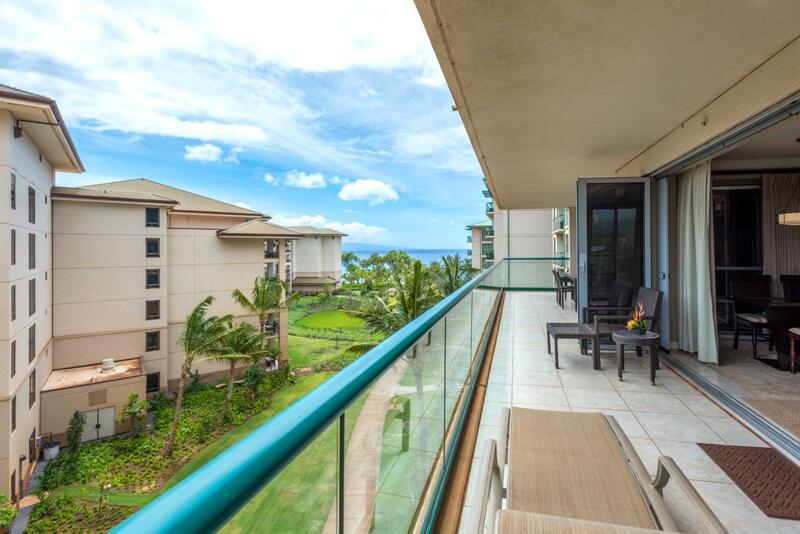 Luxurious 2bd/2ba with large lanai for entertaining and views! 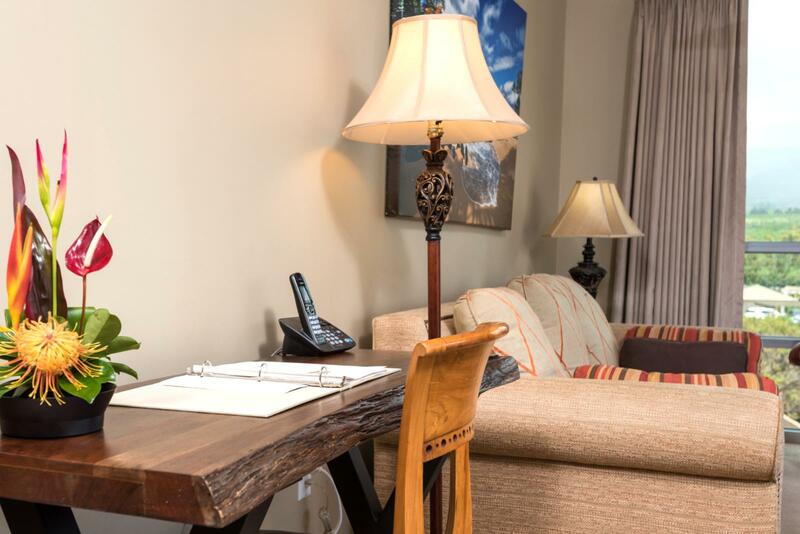 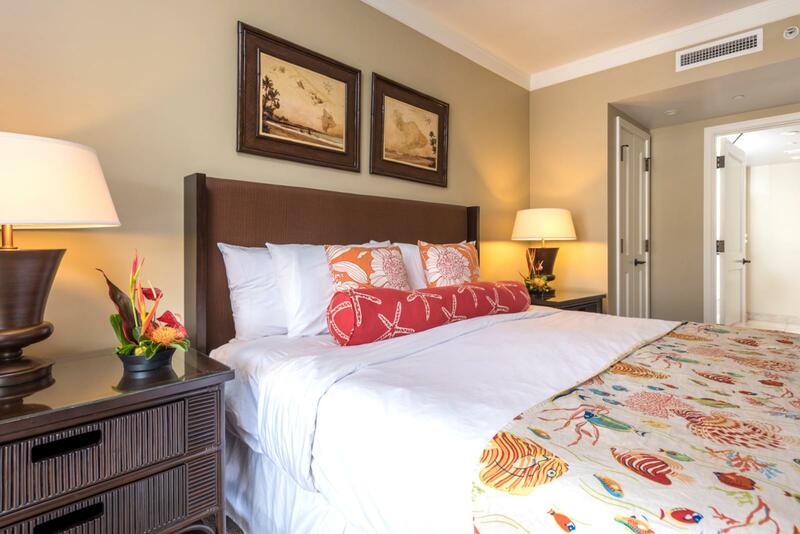 Apr 30 2019 - May 02 2019 * 2 night special only $231/nt. 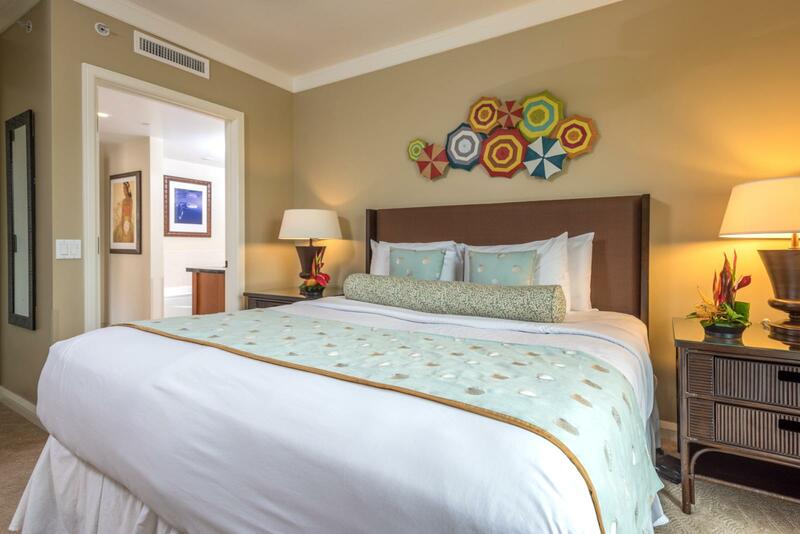 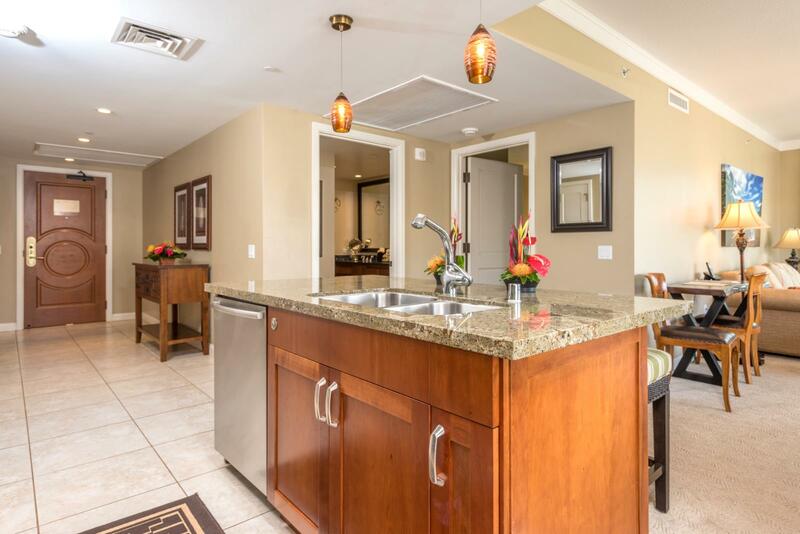 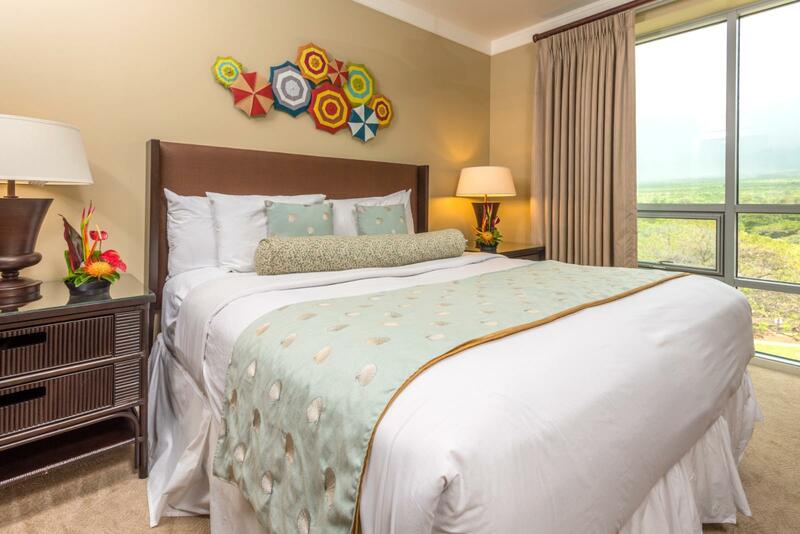 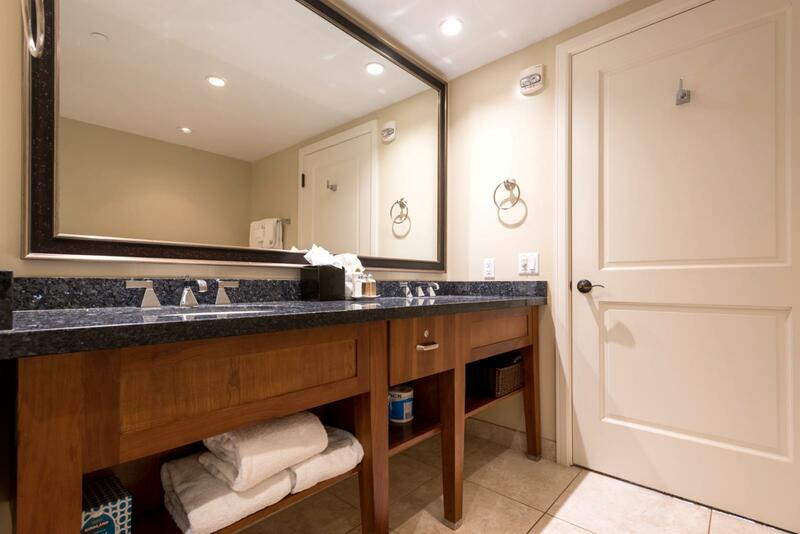 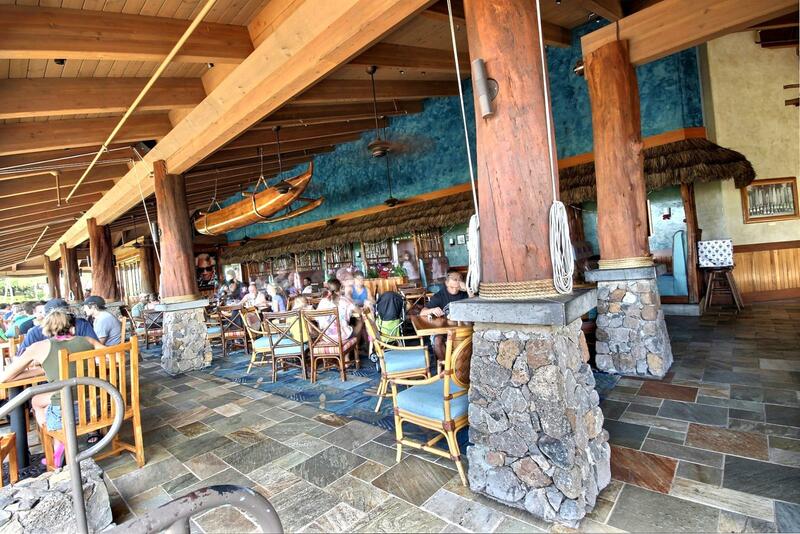 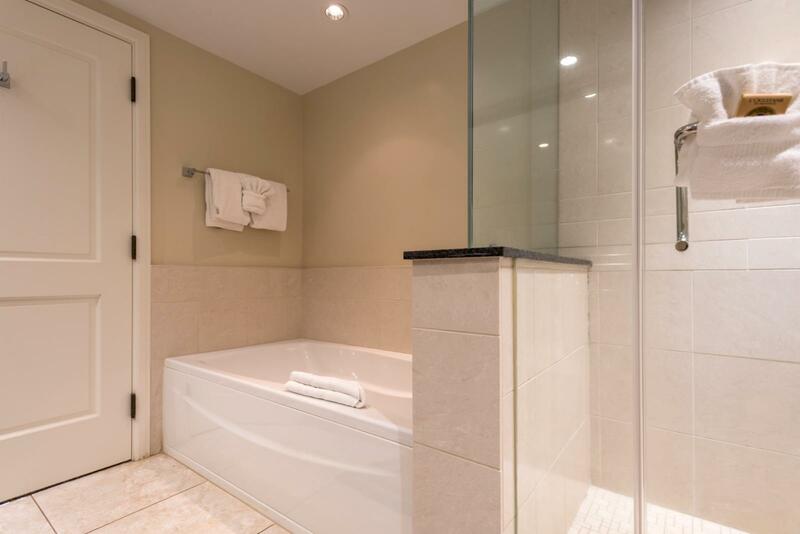 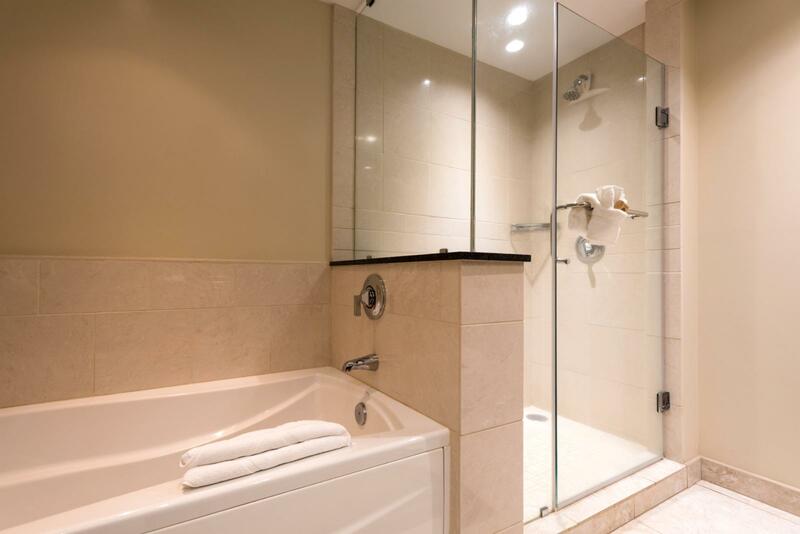 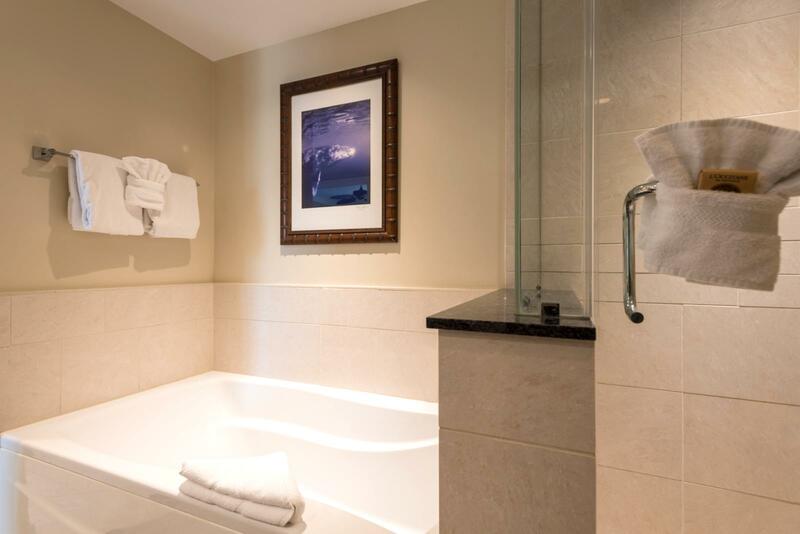 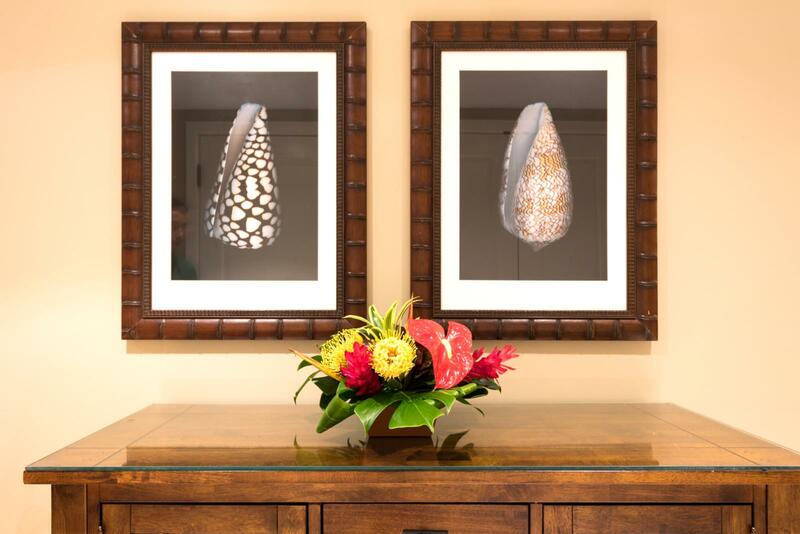 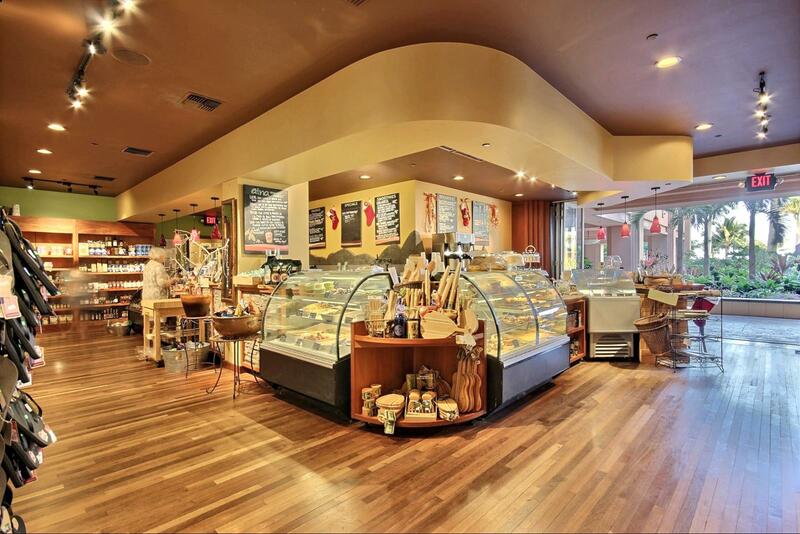 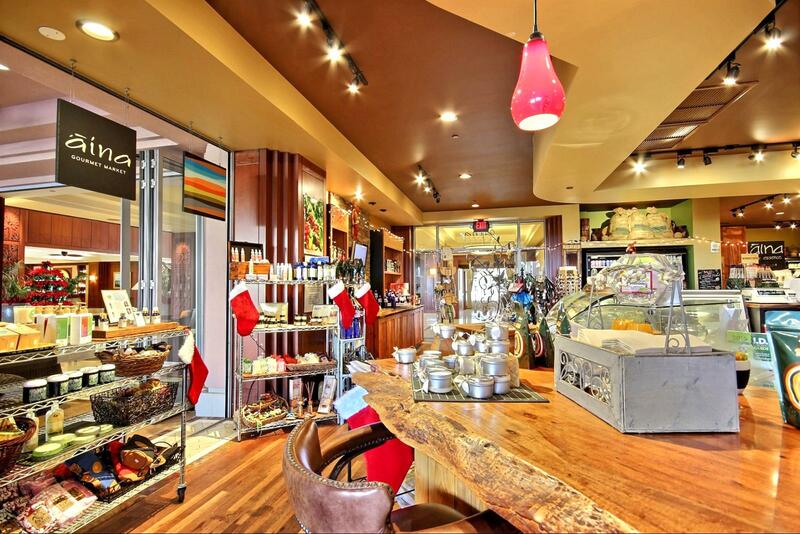 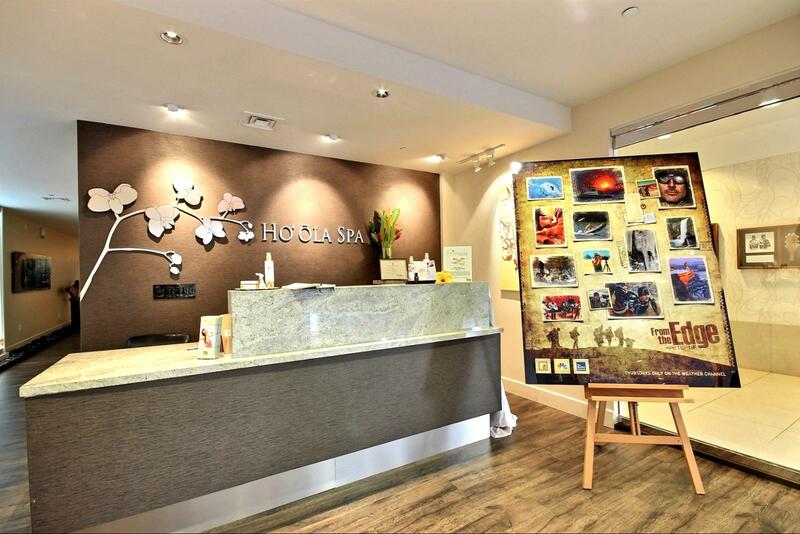 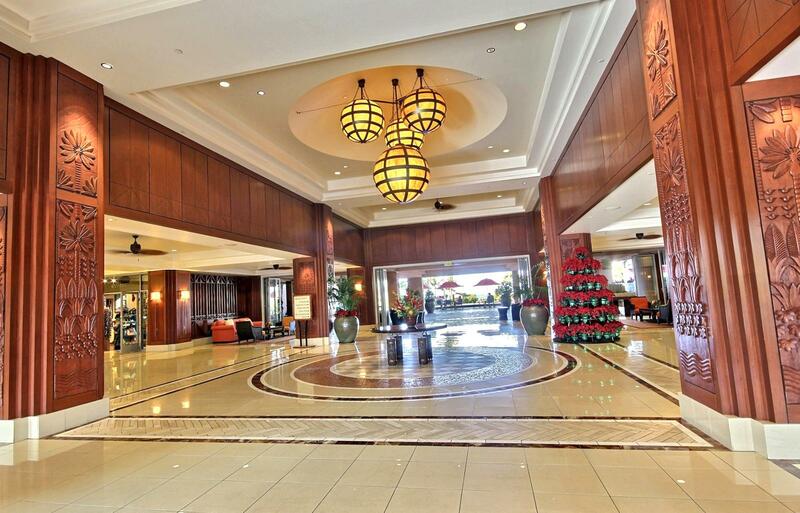 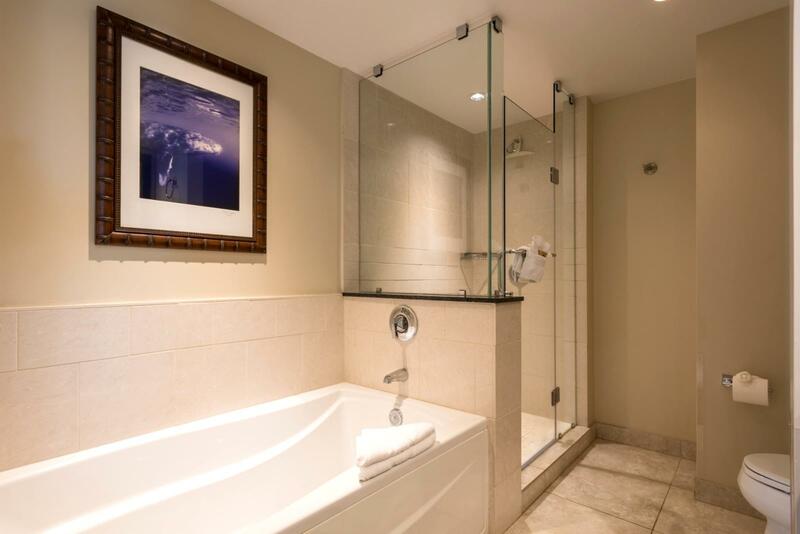 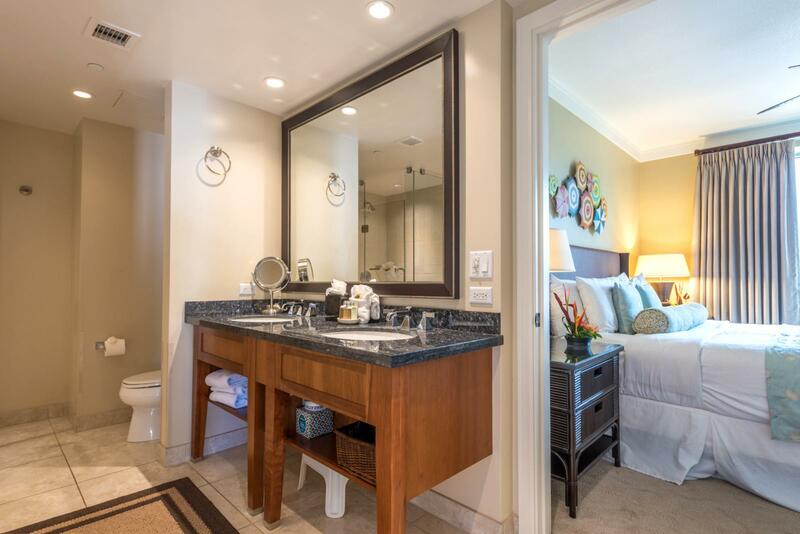 May 19 2019 - May 21 2019 * 2 night special only $231/nt. 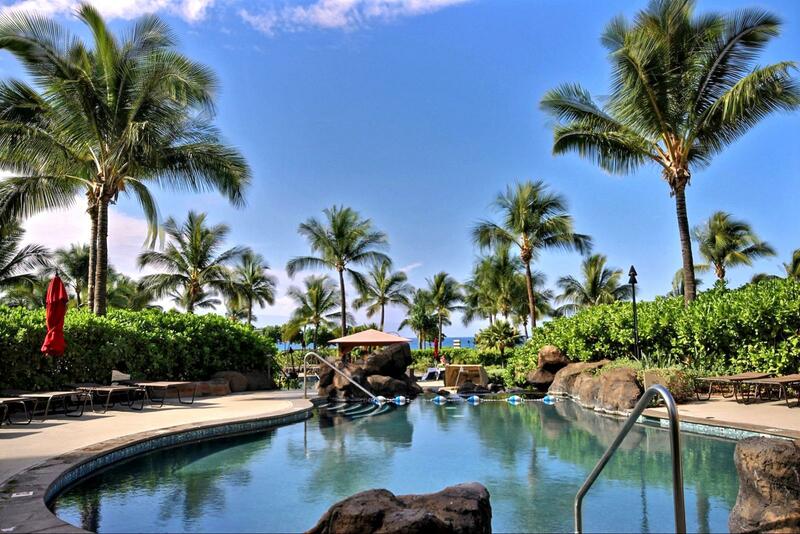 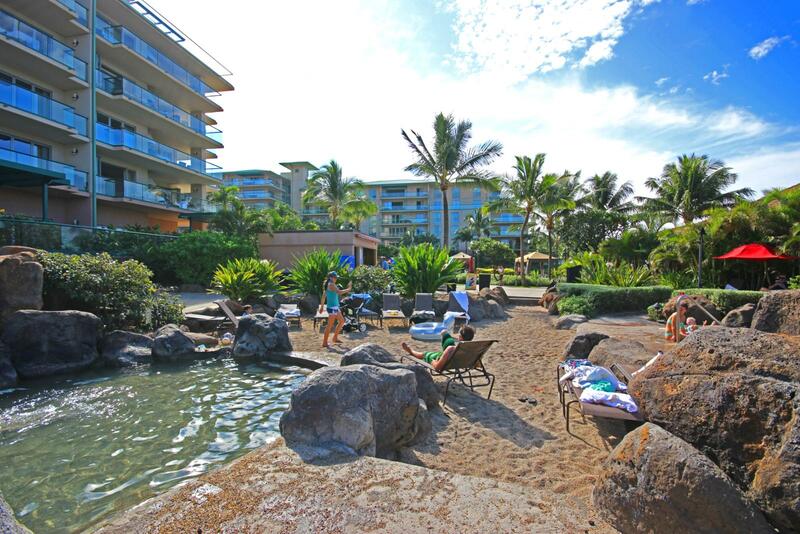 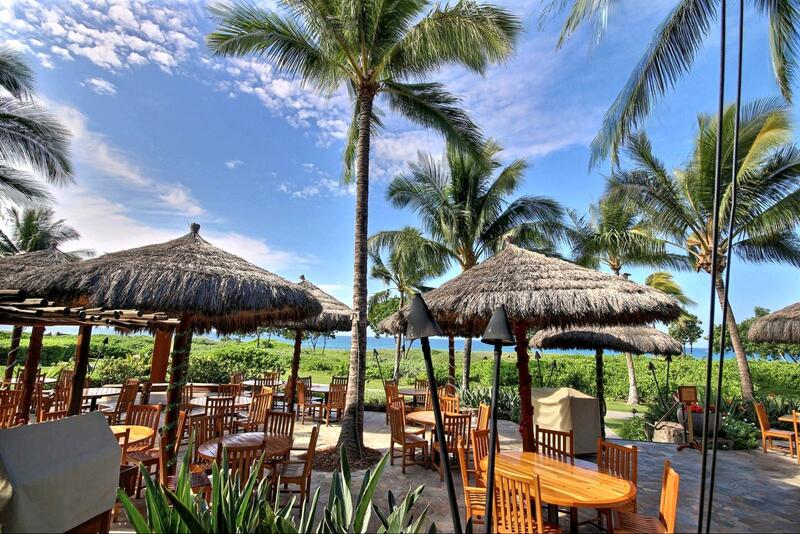 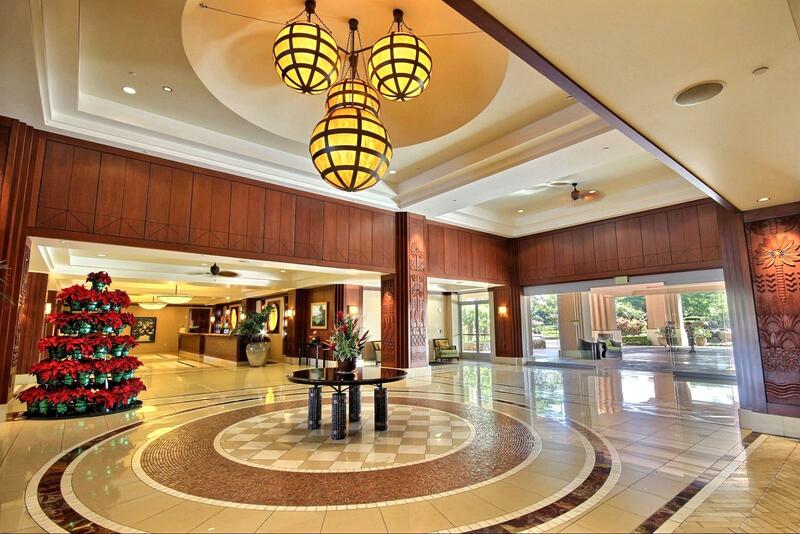 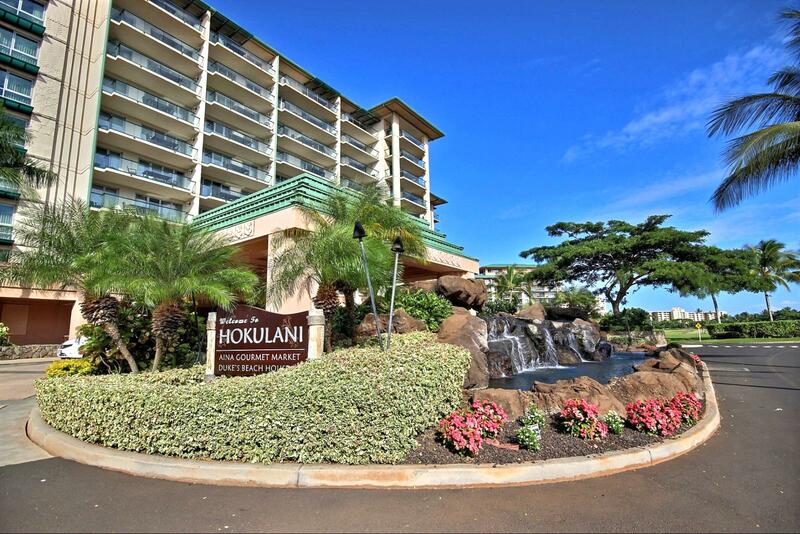 Jun 11 2019 - Jun 13 2019 * 2 night special only $231/nt. 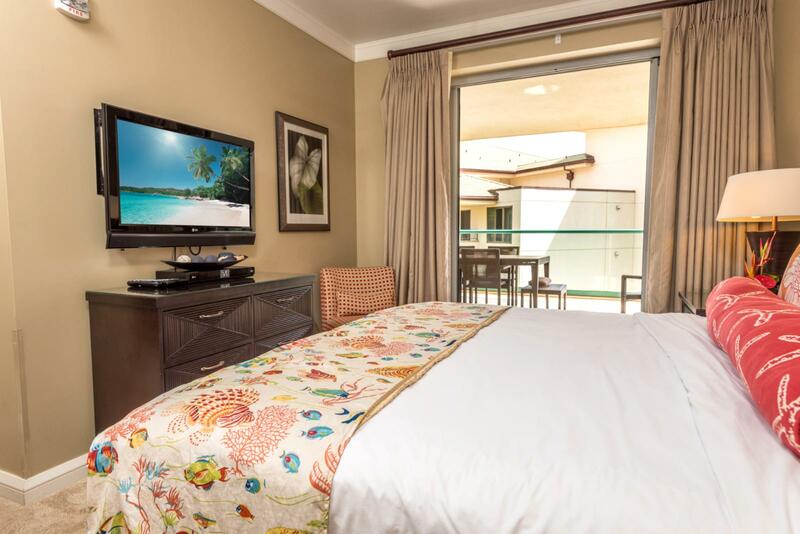 Jul 02 2019 - Jul 03 2019 * 1 night special only $231/nt. 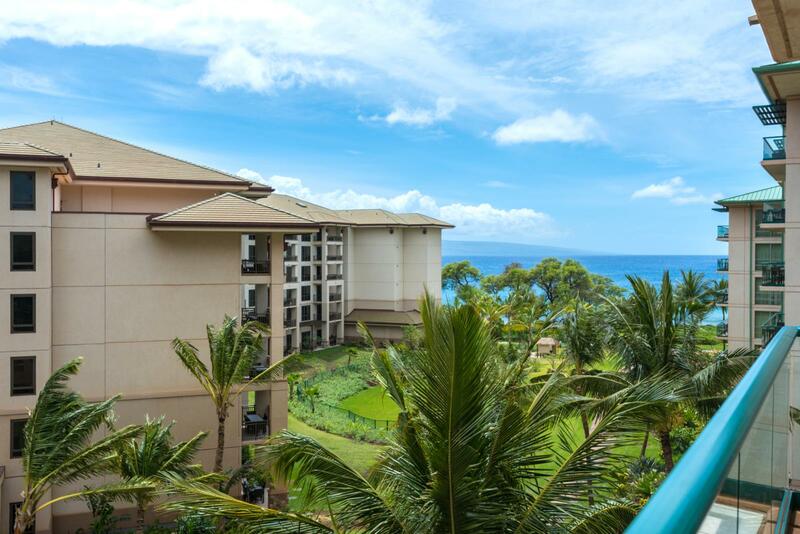 Jul 17 2019 - Jul 22 2019 * 5 night special only $431/nt. 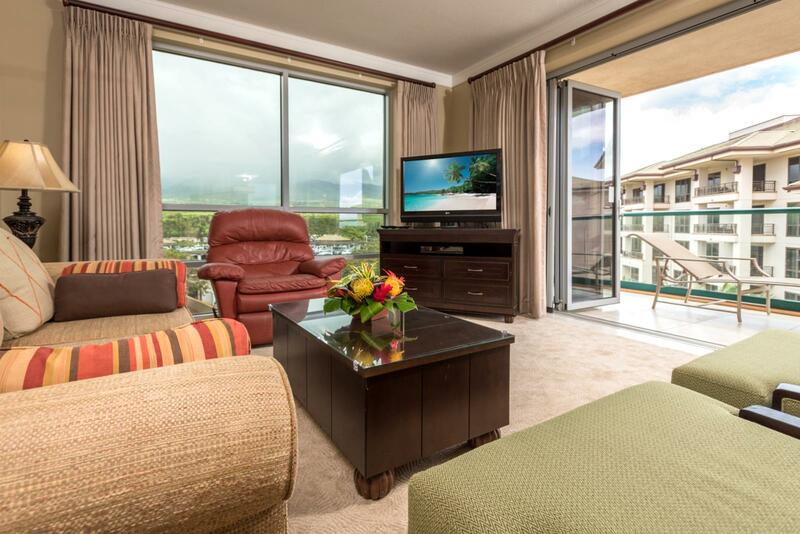 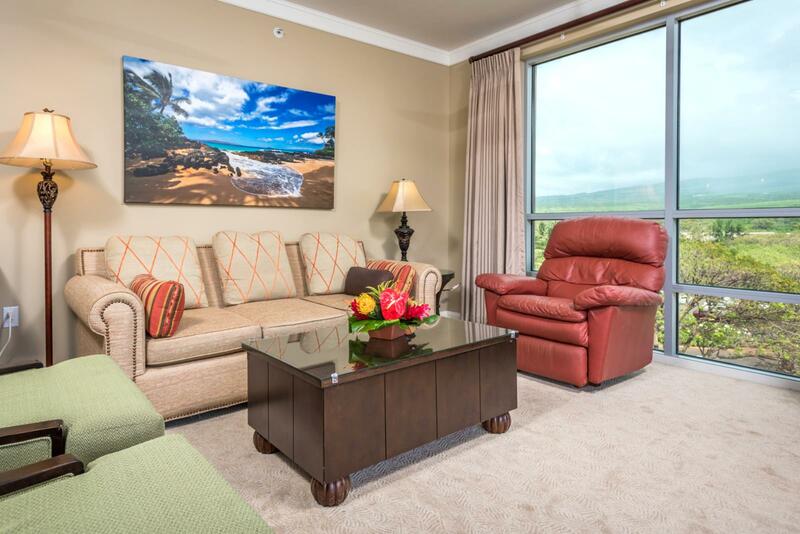 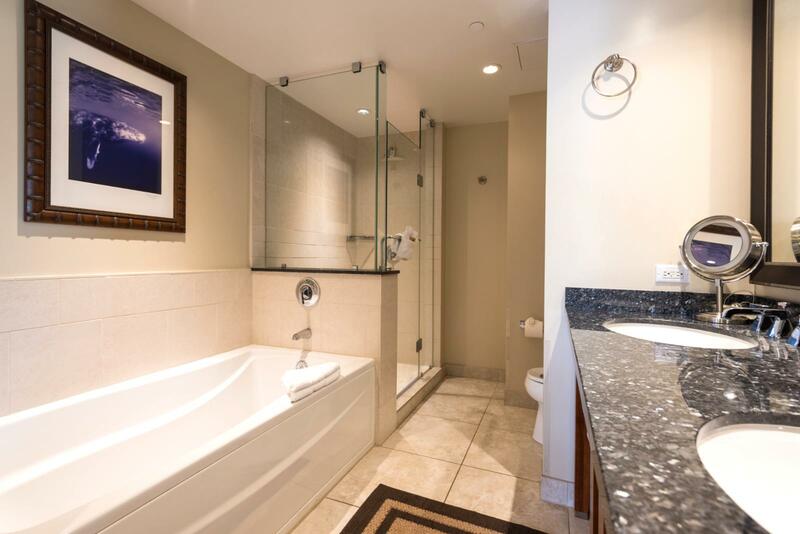 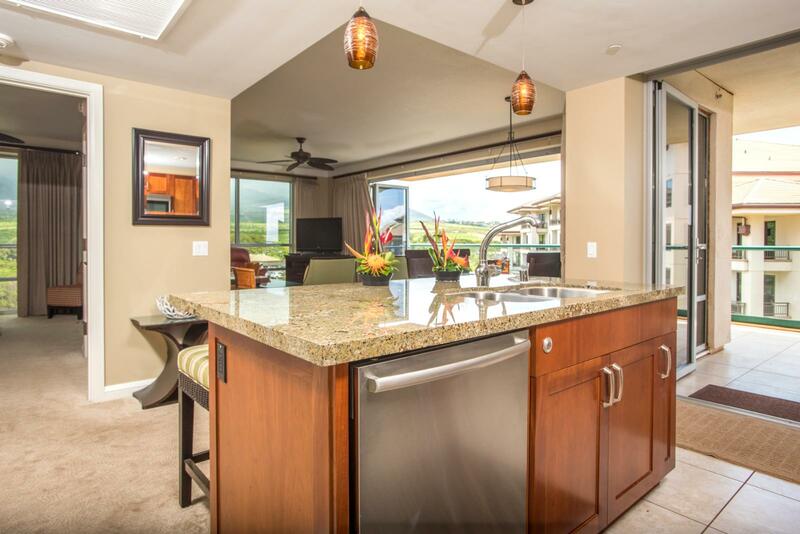 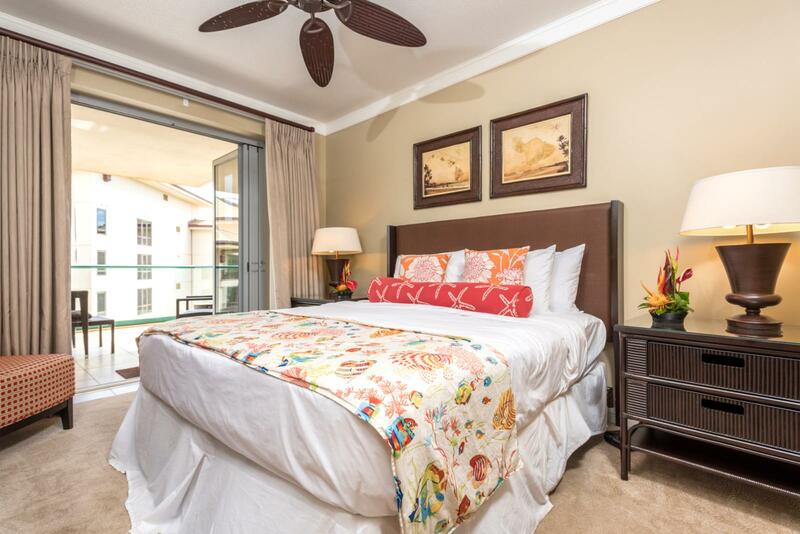 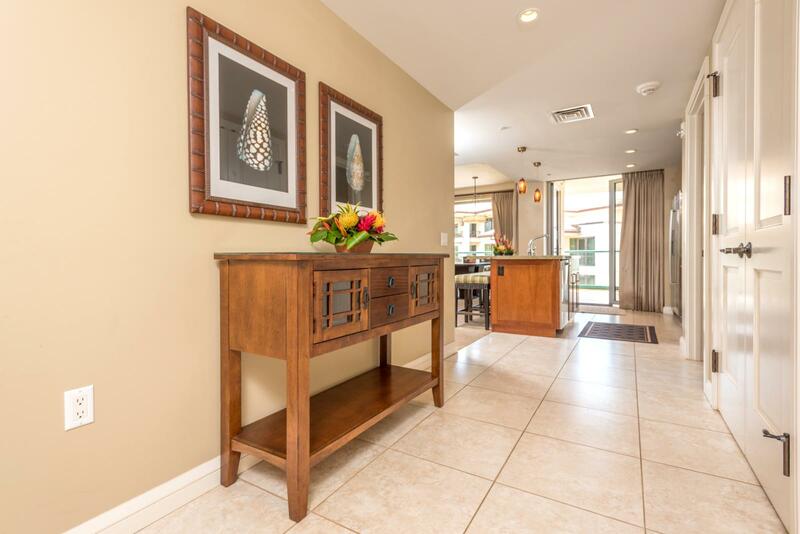 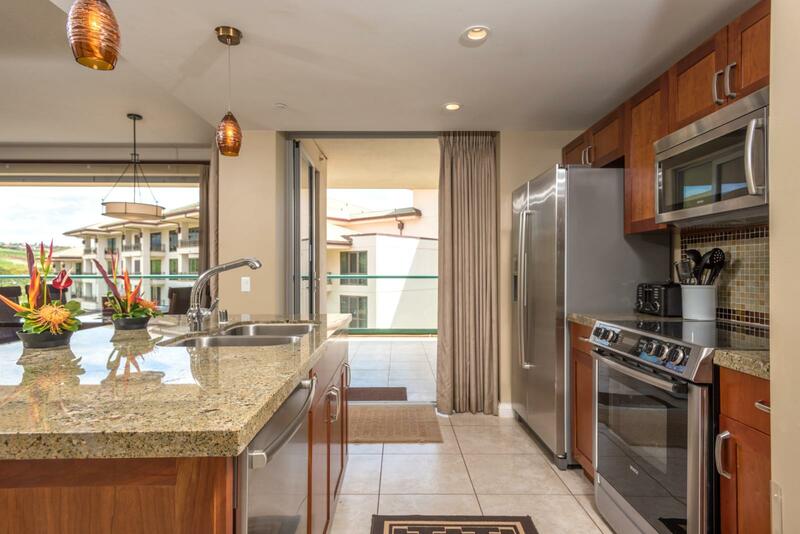 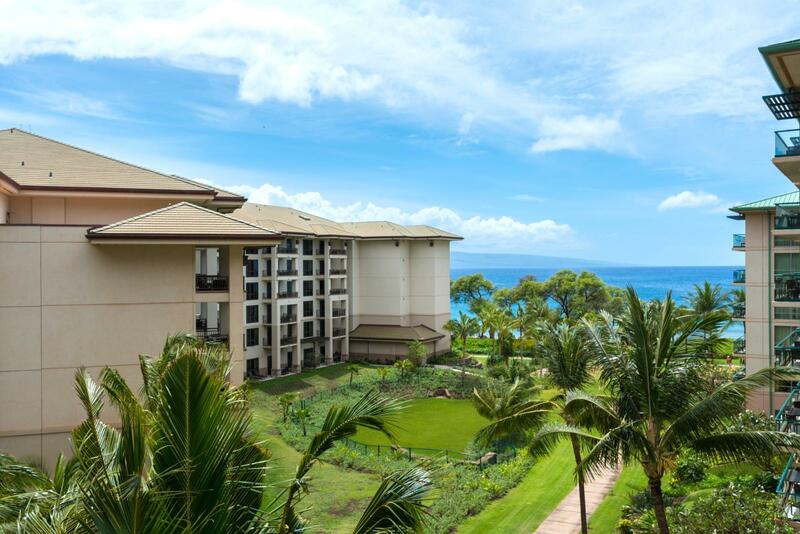 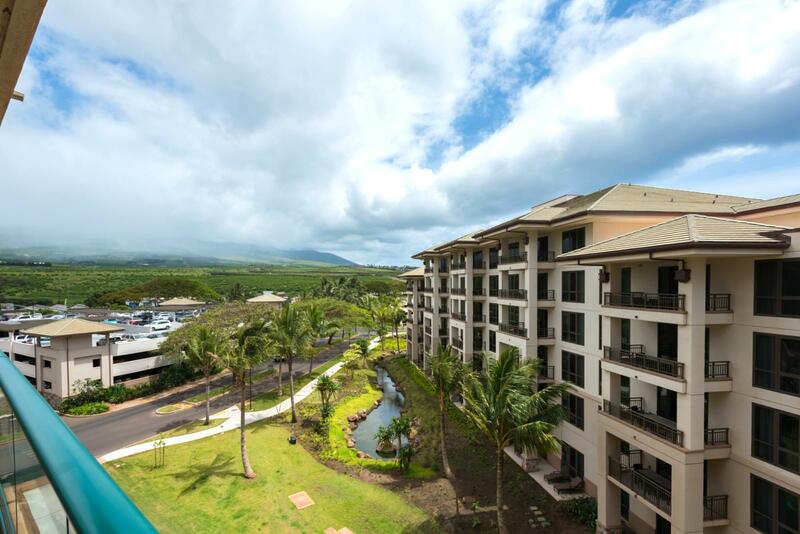 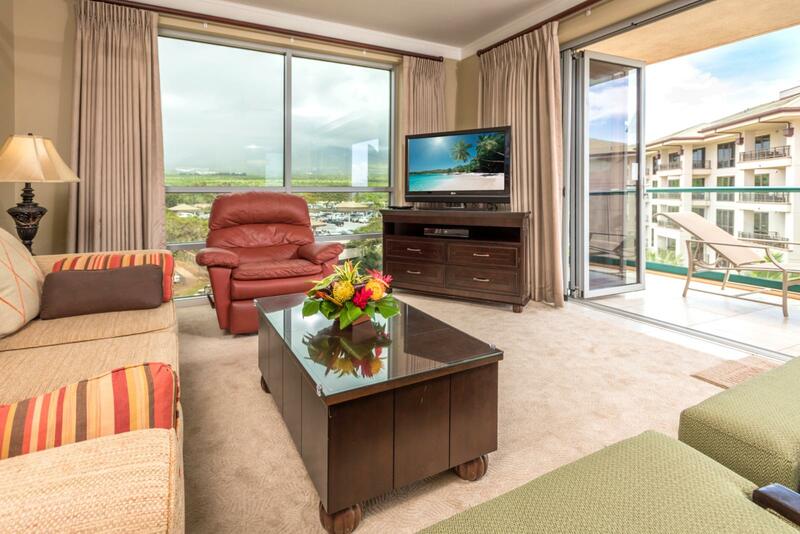 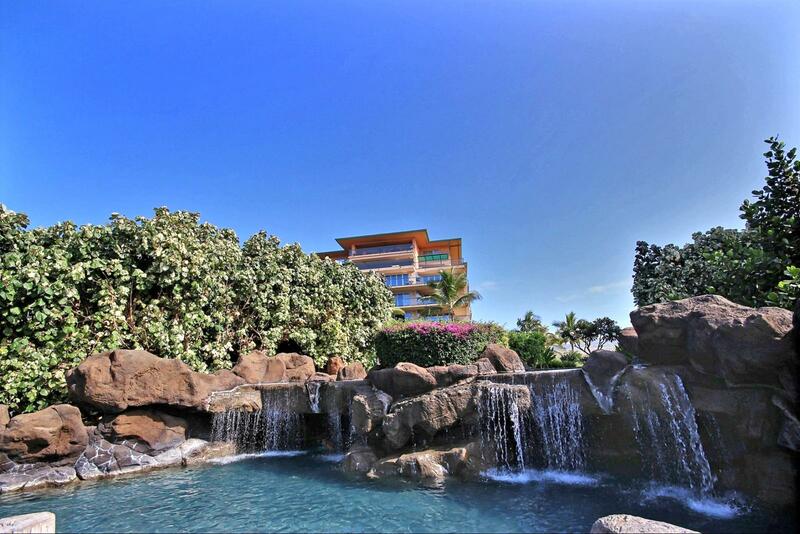 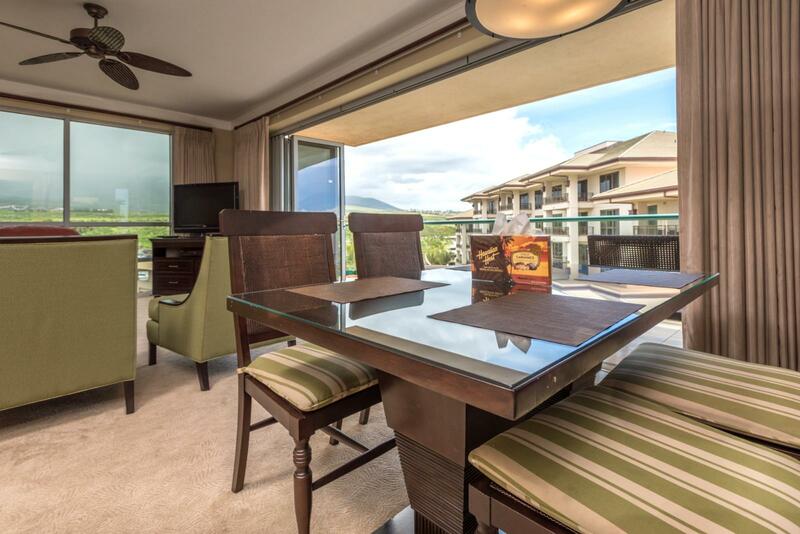 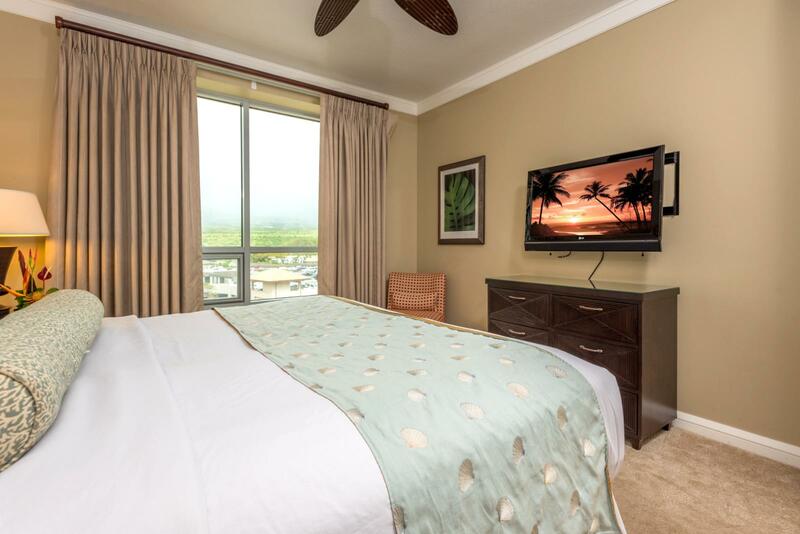 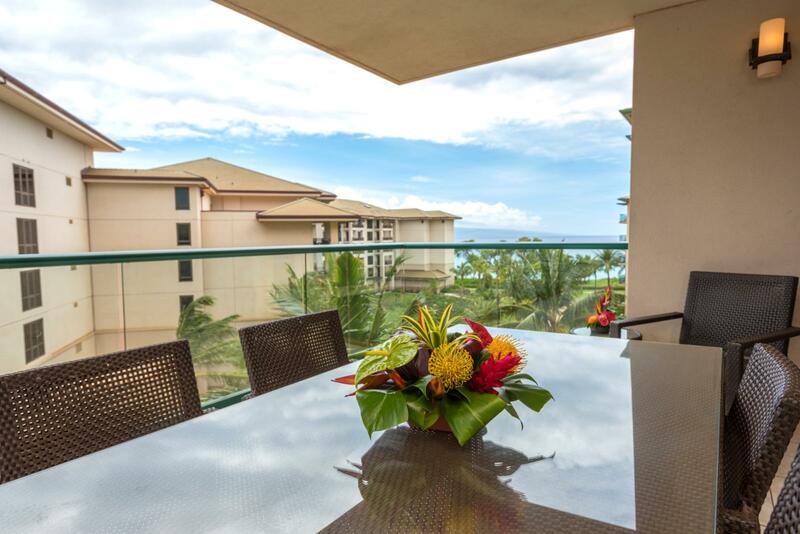 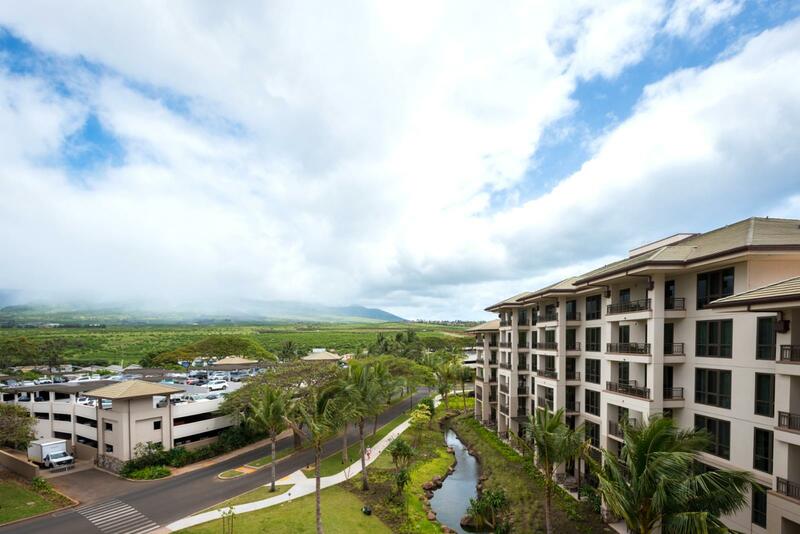 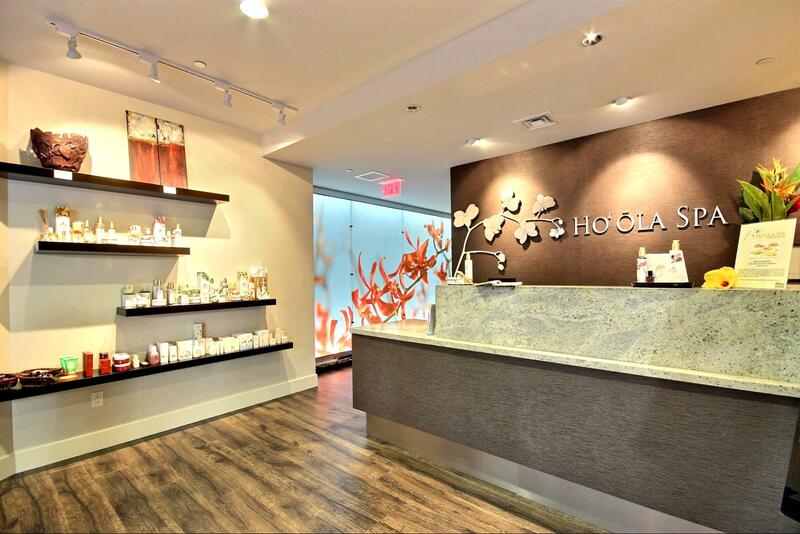 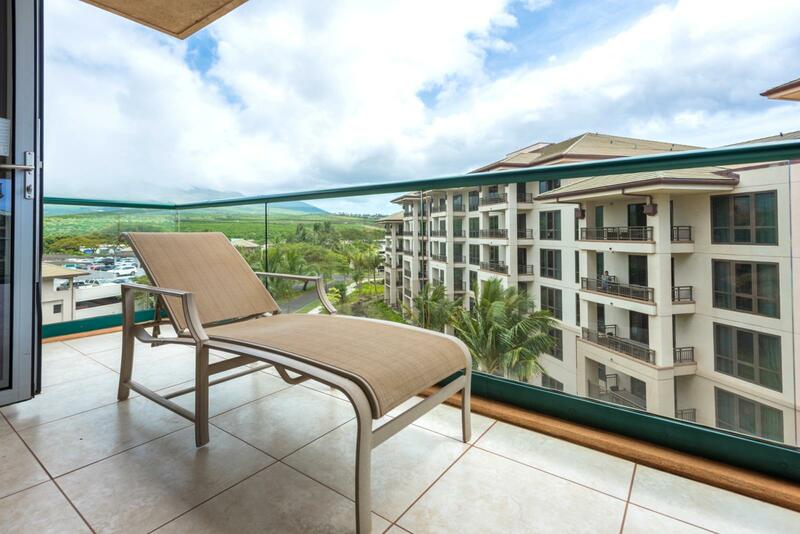 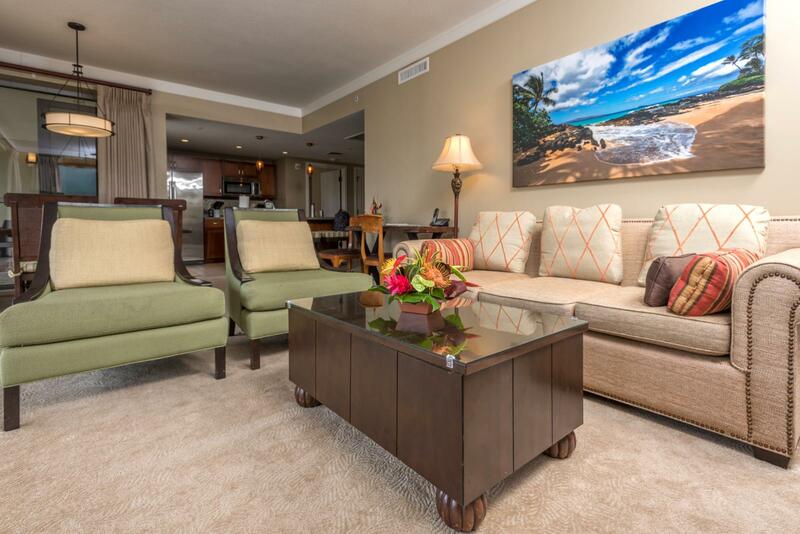 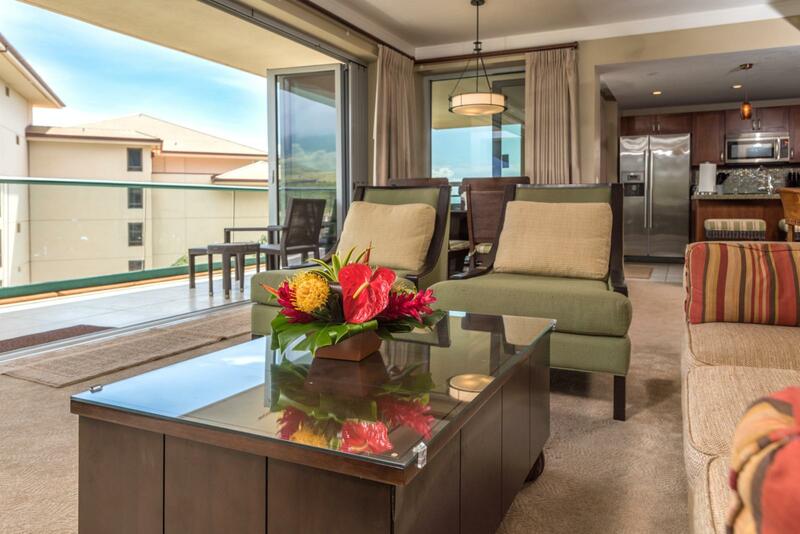 Enjoy this two bedroom and two-bathroom corner unit on the fifth floor of the Hokulani Building overlooking the Maui Mountains and ocean view! 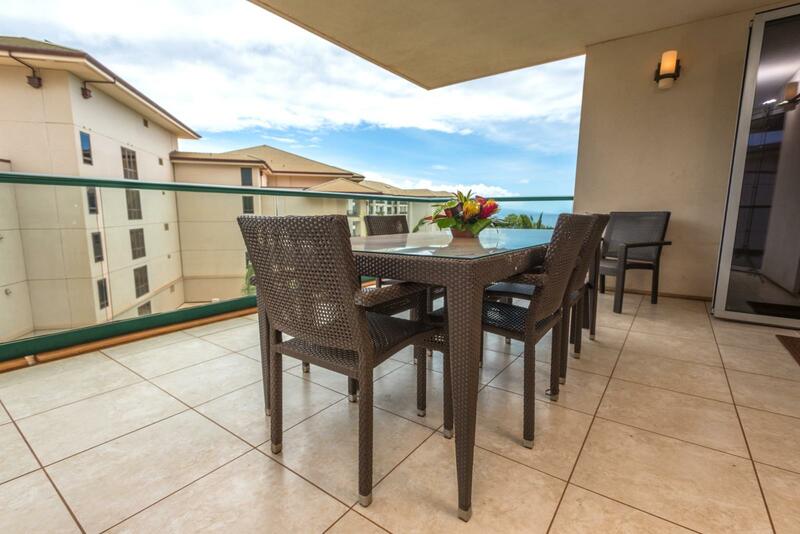 Plus take advantage of this units L shaped lanai perfect for enjoying breakfast, evening meals and even your morning coffee! 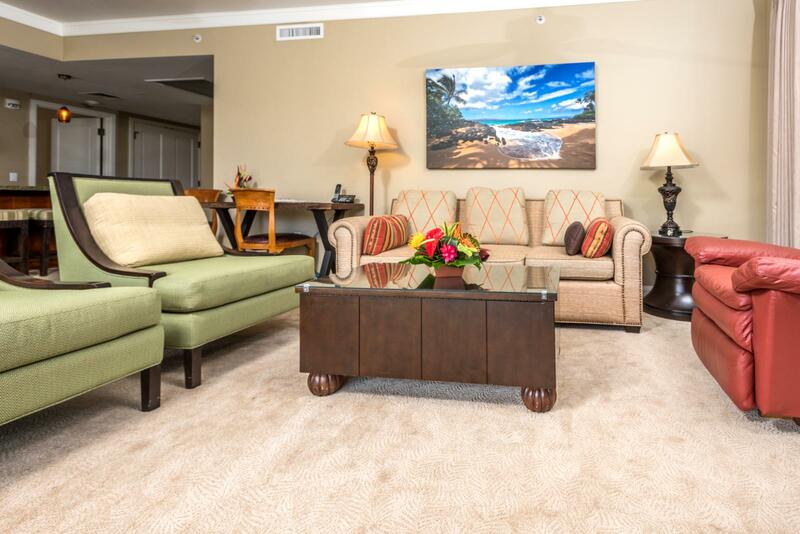 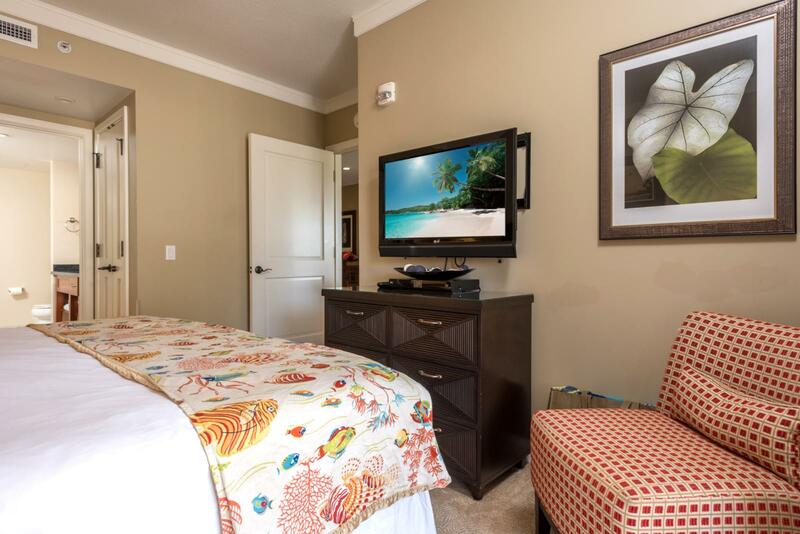 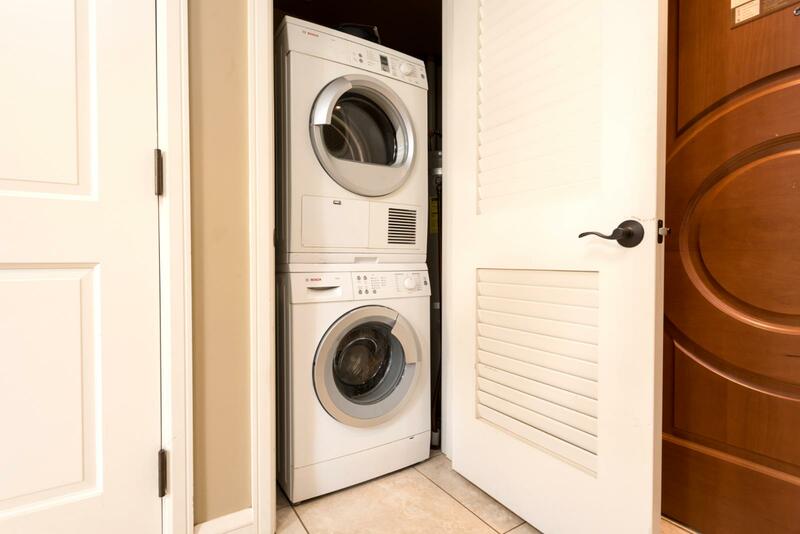 This unit can accommodate up to 6 with a very comfortable sleeper sofa in the living room!